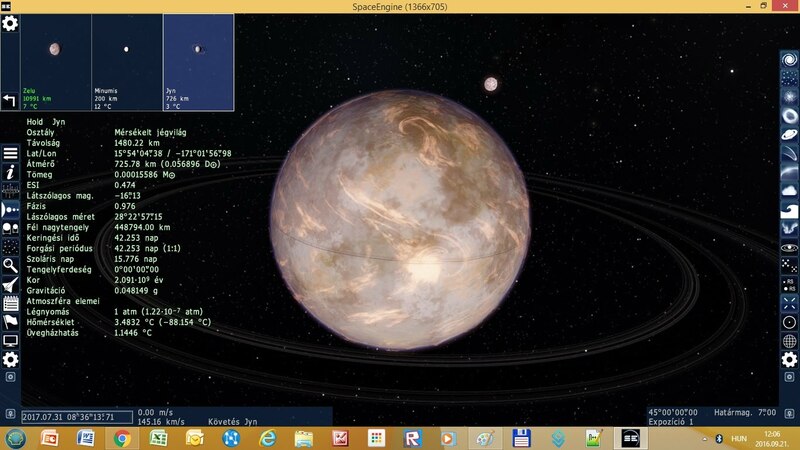 I joined Matstar solar system (MSS).pak if you are satisfied with the result. 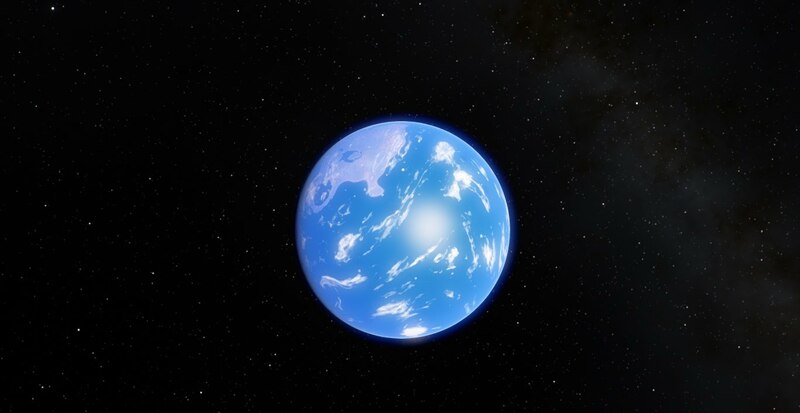 Your planets are nice but your signature is 'UGE! OK, good continuation for yours mods. 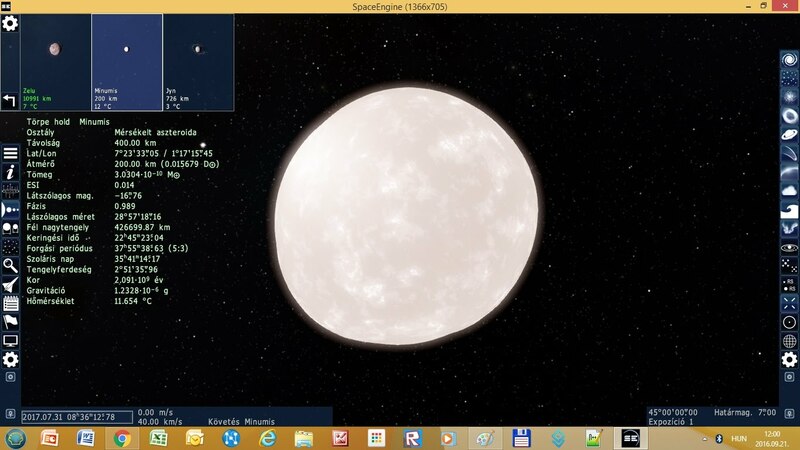 Matsoftware, I test OGLE-05-071L but Space Engine don't find, I search the star OGLE-05-071L and it's don't find again, as well as OGLE-2005-071L. Can you share your star or the script ? 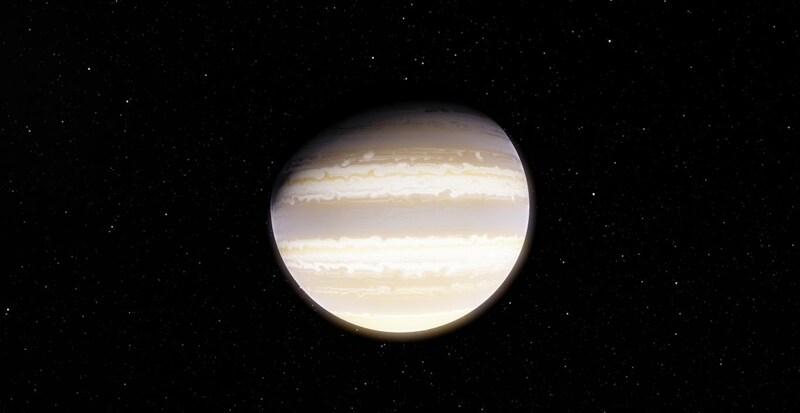 I test OGLE-05-071L but Space Engine don't find, I search the star OGLE-05-071L and it's don't find again, as well as OGLE-2005-071L. Can you share your star or the script ? 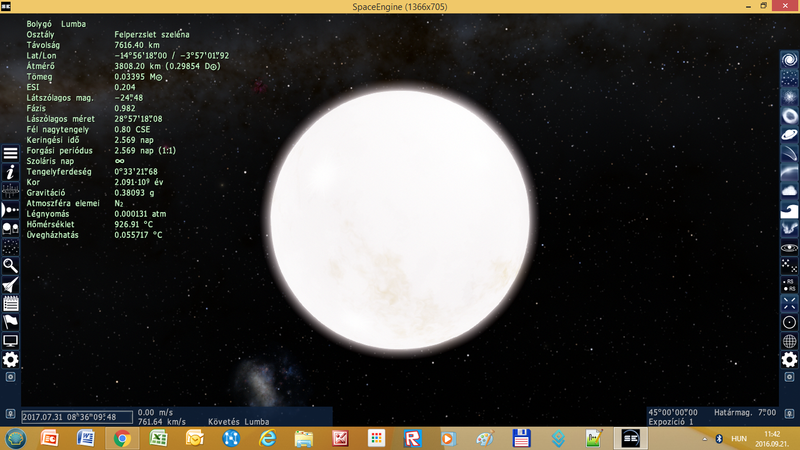 I test OGLE-05-071L but Space Engine don't find, I search the star OGLE-05-071L and it's don't find again, as well as OGLE-2005-071L. 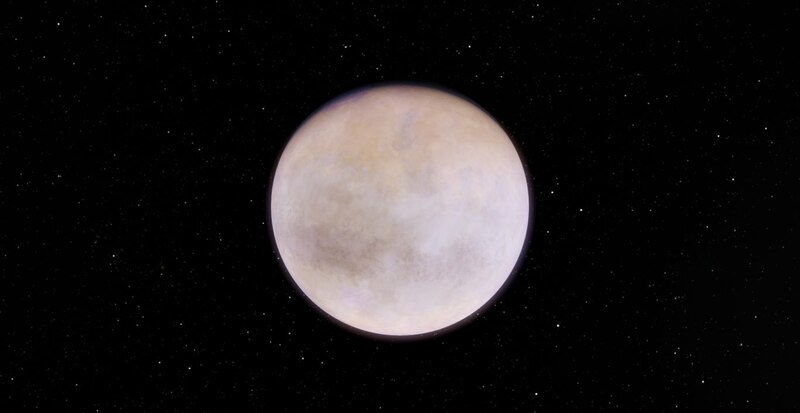 So the name of the planet and the ParentBody in scripts must be changed accordingly.